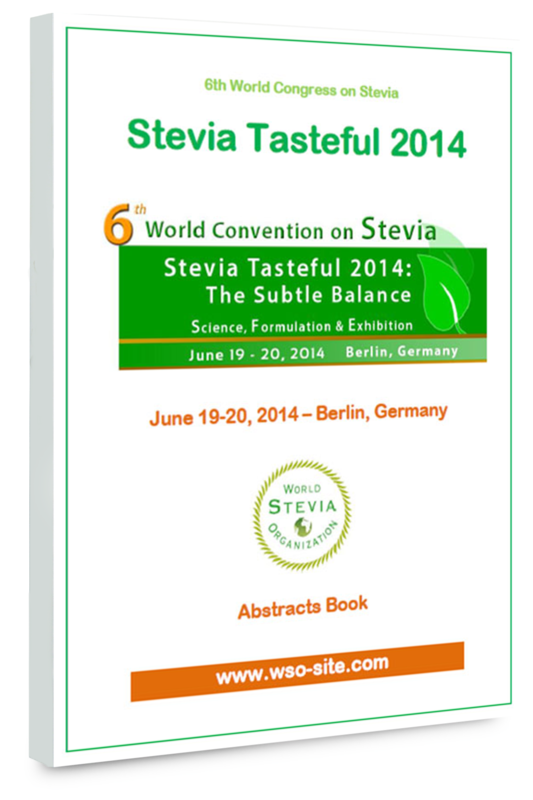 The World Stevia Organization hosted at the 8th World Convention on Stevia, held in Berlin on June 4-5, 2018 more than 80 participants from 22 countries. 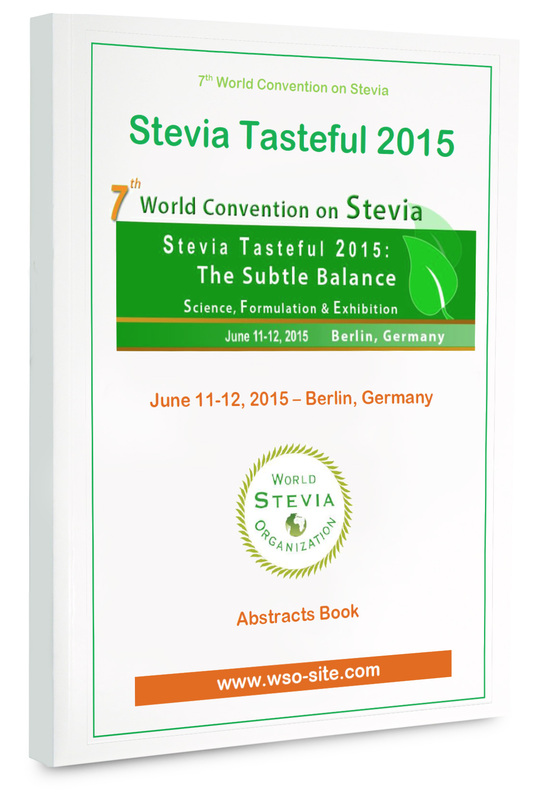 The scientific committee invited academic, experts and industrials to present their latest researches, innovations and successful products formulated with Stevia. Participants from prestigious universities e.g. Justus Liebig University Giessen, Charite Universtätsmedizin Berlin, University of Bolognia, Abant Izzet Baysal University, University of Pisa, University of Leuven, University of Alberta, Yerevan State University presented their recent results. After introductory lectures about the drawbacks of high sucrose consumption to the human health by Prof. Birkenmeier and Prof. Edeas, a number of sophisticated presentations highlighted the positive role of steviol glycosides within the pathway of glucose regulation. Recent data showed that the stevia plant has not only great used as a sweetener but it harbors also the potential as a novel drug for treatment of diabetes mellitus type 2 as outlined by A. Pfeiffer, C. Prata, C. Simoens, M. Bugliani and K. Phillippaert. Data from S. Isoyan (Armenia) showed that Stevia can ameliorate the toxic effect of fructose on synaptic plasticity in the brain through its antioxidant capacity. On the second day of the conference several presenters demonstrated the state-of art of stevia growth and plantation in different parts of the world such as in Indonesia, Thailand, Armenia, Rwanda, Turkey, Mexico, USA and even Germany. 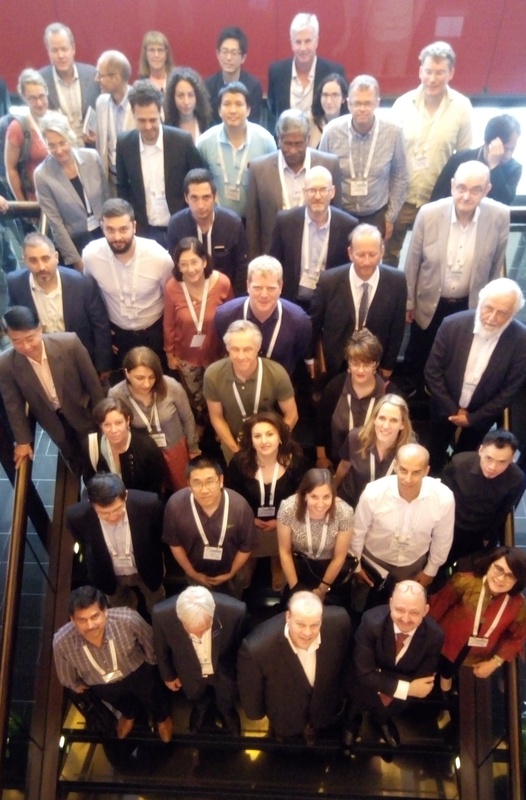 Representatives from the industry described new technologies that are available to produce different Rebaudiosides with increased sweetness by fermentation or by means of an enzymatic cascade. It was a great honor of the WSO that Michael May, the son James May, founder of Wisdom Natural Brands, USA, gave an overview of his father's life's work. Known as “Father of Stevia” he was the first who brought Stevia to the US and most important, he had the vision in bringing stevia to the world. At the occasion of the 8th WSO World Convention, Wisdom Natural Brands, donated two Awards for the best presentations of the conference. In consultation with the Scientific Committee, conducted by Dr. S.P. Chaturvedula, Michael May handed over the first price to Gertrud Morlock, University of Giessen, for her work on analysis of steviol glycosides and iso-steviol in stevia products (more information here). The second price went to Philippaert Koenraad, KU Leuven, for his excellent presentation on interaction of steviosides with TRPM5 channels and its relation to prevention of diabetes in mice (more information here). The organizing committee highly appreciates the generous donations of Wisdom Natural Brands to support and stimulate scientific work on Stevia, but also the support of Sweegen who presented their products at the exhibition space. There is no way out to find new solutions for the current unacceptable high consumption of sugar in the world. This needs the close cooperation between scientific research, agriculture, food industry and the media to increase the awareness of the people for noncaloric sweetener such as Stevia. As the president of the WSO, I am grateful to the organizers of the conference as well as to all participants of the convention for their valuable contributions, discussions and new ideas. To access the final agenda, please follow this link. The pictures will be available online very soon. We will announce really soon about the information about the nineth edition.